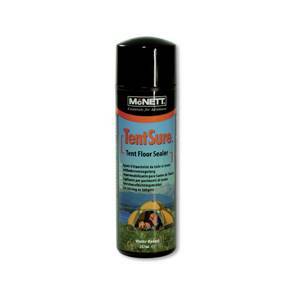 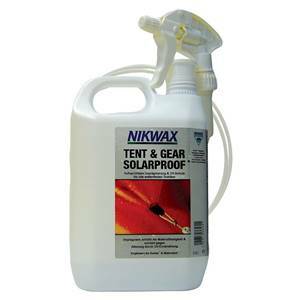 Concentrated, high performance, water based urethane tent floor sealant. 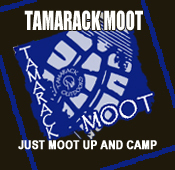 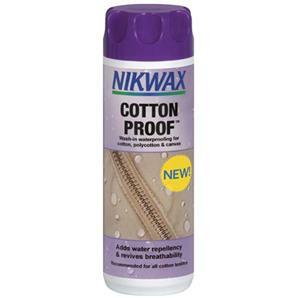 The easy to use, safe, high performance, wash-in waterproofing for cotton, polycotton and canvas. 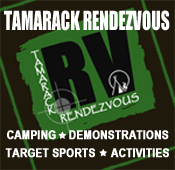 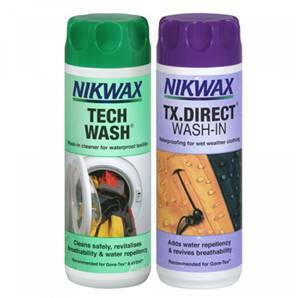 A twin pack of great products to keep your gear in top condition. 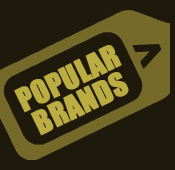 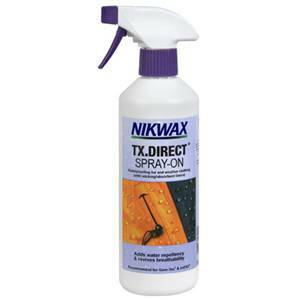 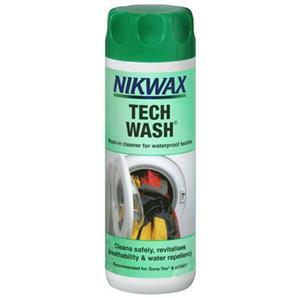 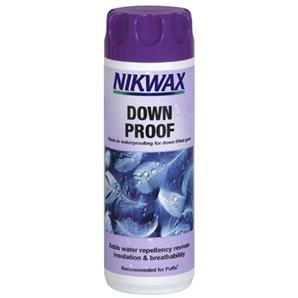 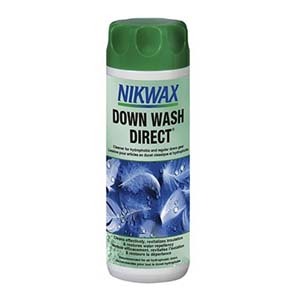 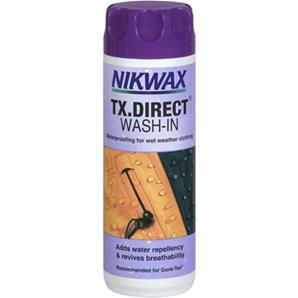 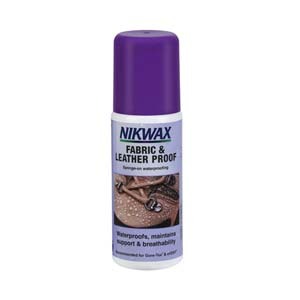 The No.1 easy to use, safe, high performance wash-in waterproofing for wet weather clothing. 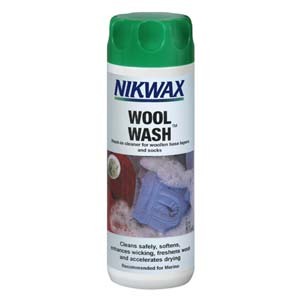 Deodourising cleaner and conditioner for woollen technical underwear and wicking clothing worn next to the skin.